If you love deals, sign up for Groupon, the deal-of-the-day site. I bought a gorgeous lavender Aduro iPad case and Bluetooth keyboard (list price $79.99). I bought it from Groupon for only $36.99. When I bought another Groupon this week for something else and decided I didn’t want it, I called Groupon. A human answered the phone and cheerfully refunded my money. You’ll get great deals on local restaurants, spas, techie gadgets, even dog and cat vaccinations, depending on where you live. I earn $10 in my account if you click here, sign up, and buy something. Have fun with Groupon. If you’re not on Quora.com, the giant question-and-answer site, you’re missing the chance to become a whole lot smarter about almost any topic. Well, no. Not if you’re using it as the main tool to generate publicity. 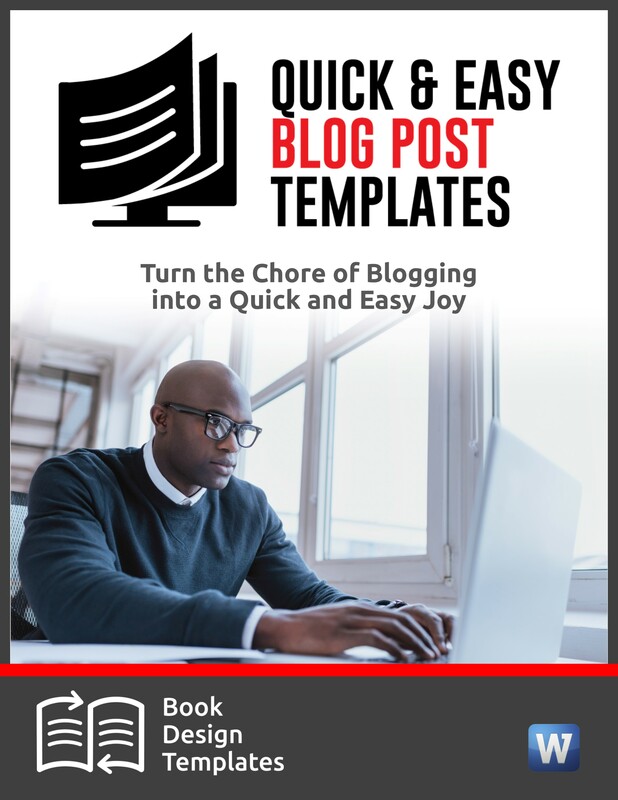 On launch day, Mikael got major coverage for his web startup from TechCrunch, VentureBeat, GigaOm and other major blogs in his niche as a result of sending a super-customized pitch to each blogger and journalist. I’m guessing the pitches took a long time to research, but an easy template made the writing go faster. You can see the question, Mikael’s entire answer, and the handy template he provided. 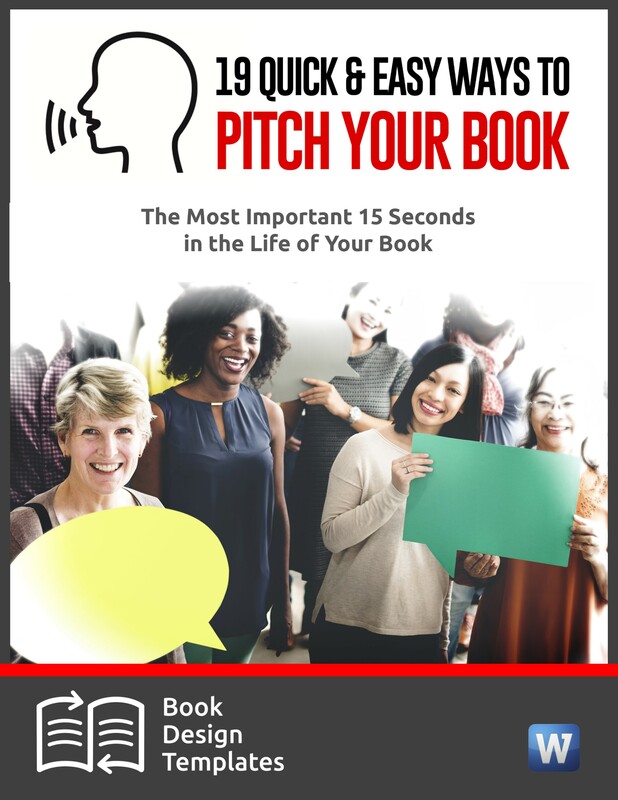 No cookie-cutter pitches! 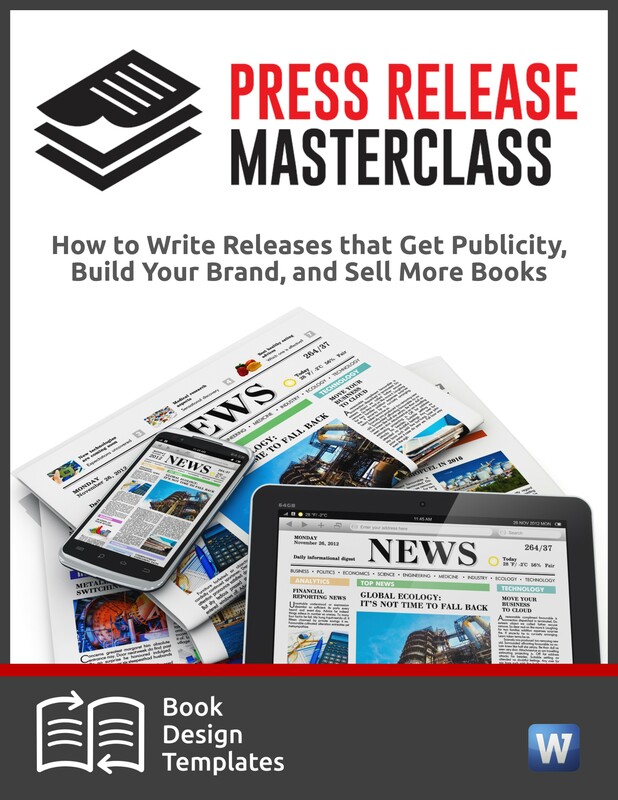 No one-size-fits-all press releases! Do the hard work like Mikael’s company did and the payoff can be huge. Another way to contact people who you want to cover you is to connect with them on the social media sites, which sometimes will get your a faster response than an email. My webinar on “How to Use Social Media to Connect with Journalists” takes the guesswork out of getting their attention. 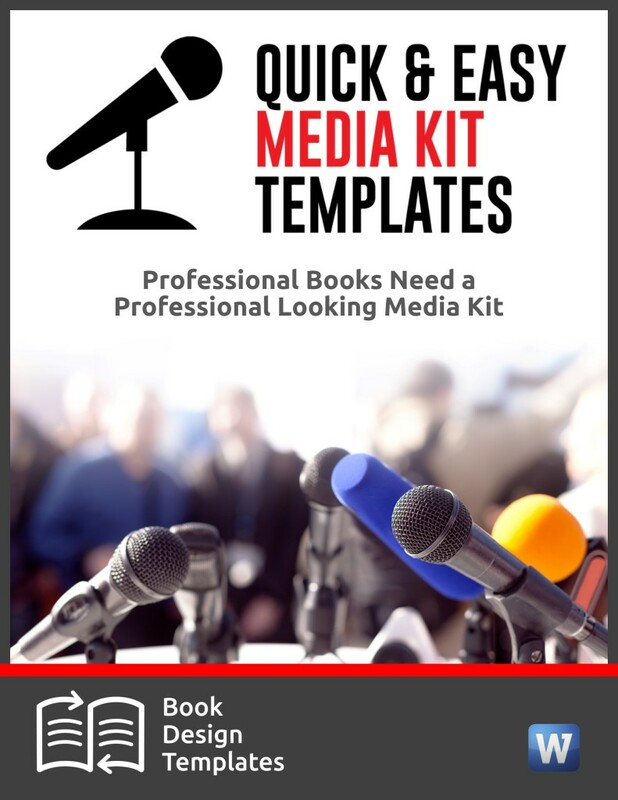 I identify 2 valuable tools on LinkedIn that can help you find journalists within seconds, 8 important things journalists want from you, 8 ways to research them and learn personal details so you can customize a pitch, and 6 phrases they absolutely love to hear. If you’re like me, you find Photoshop way more than what’s needed for simple photo editing. Not on Google+ yet? You need to be! Your level of participation is part of Google’s algorithm, the formula it uses to determine where you show up in the search results. A few days after I hosted a webinar with Google+ whiz BL Ochman, Google changed its format. But the strategy on how to use the site and really make it work for you is still the same. I’m offering the video replay with BL for more than half off the regular price. That’s a steal. Take a look at what you’ll learn and order it. The next time you vacuum dog hair off the couch, don’t forget to vacuum the dog. This Corgi loves it!